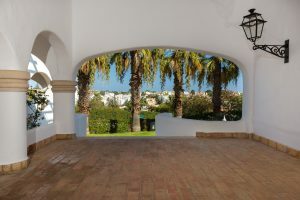 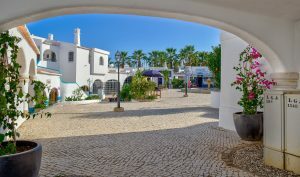 Monte Carvoeiro Square refurbishment complete! 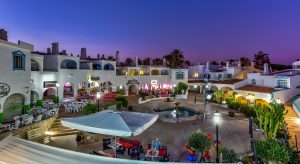 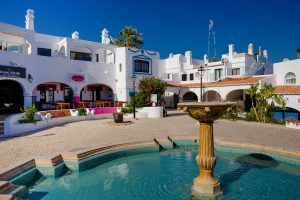 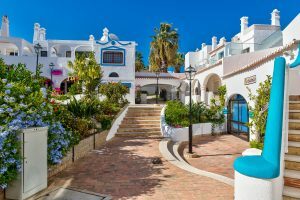 After many comments about the condition of the square at Monte Carvoeiro, a program has just been completed where the timeshare resort, the freehold owners and all the businesses in the square have pulled together and invested in a refurbishment of the whole area. 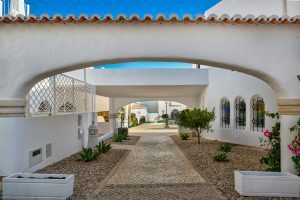 Many thanks to Nat for a sterling job coordinating the work and getting the project completed – what a vast improvement!